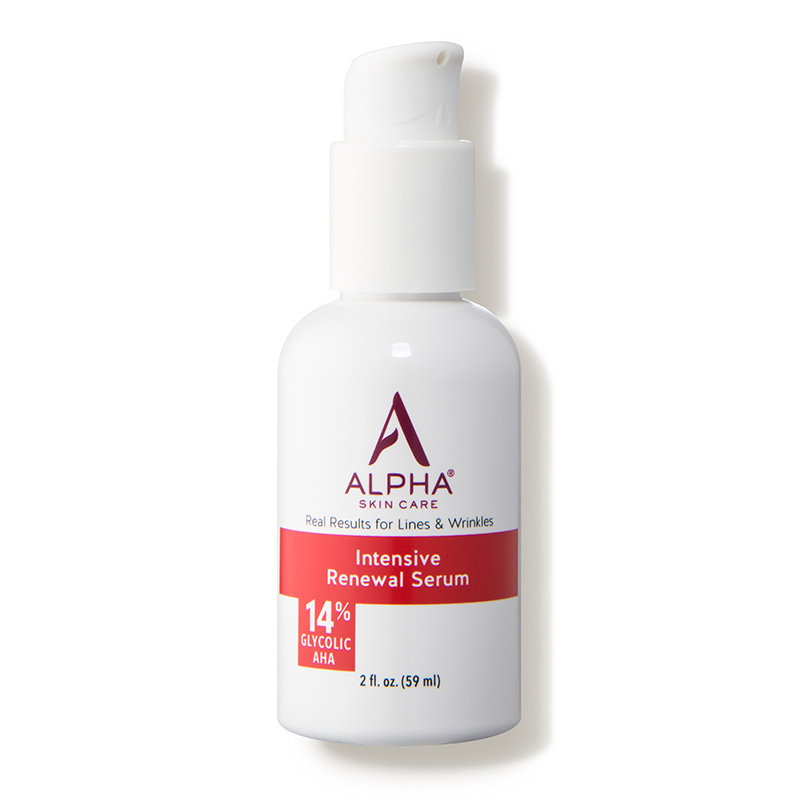 Alpha Skincare Intensive Renewal Serum with 14 percent glycolic acid, at amazon.com. 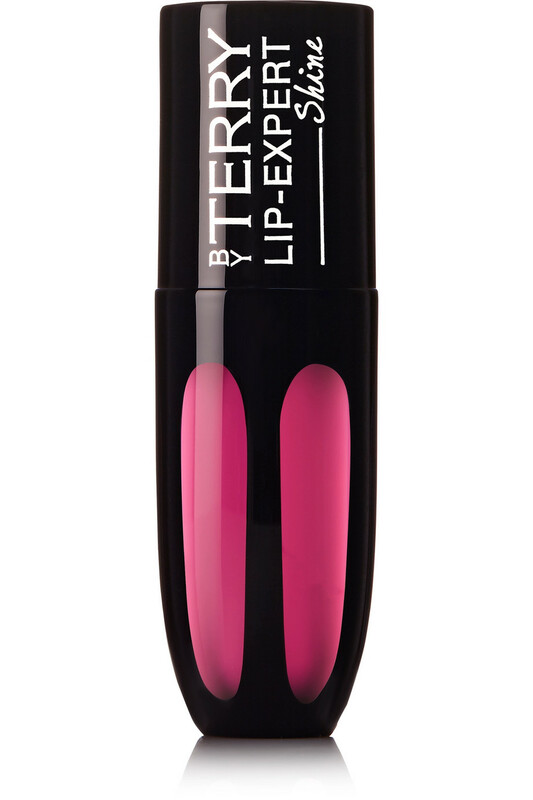 By Terry Lip Shine Expert in Pink Pong 13, at net-a-porter.com. C.O. 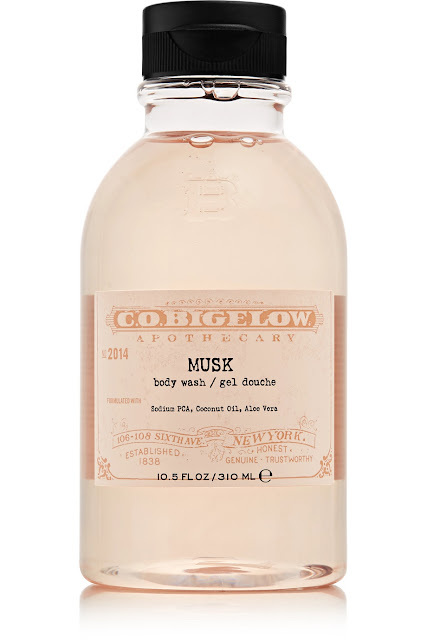 Bigelow Musk Body Wash, at net-a-porter.com. 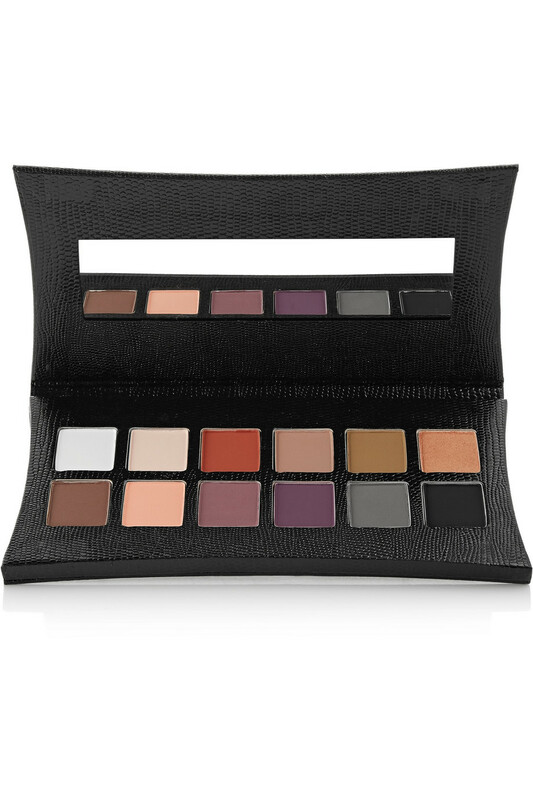 Illamasqua Elemental Artistry Eyeshadow Palette, at net-a-porter.com. 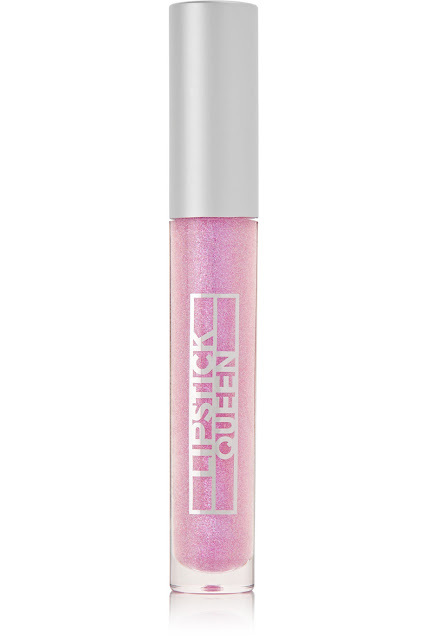 Lipsick Queen Altered Universe Lip Gloss in Intergalactic, at net-a-porter.com. 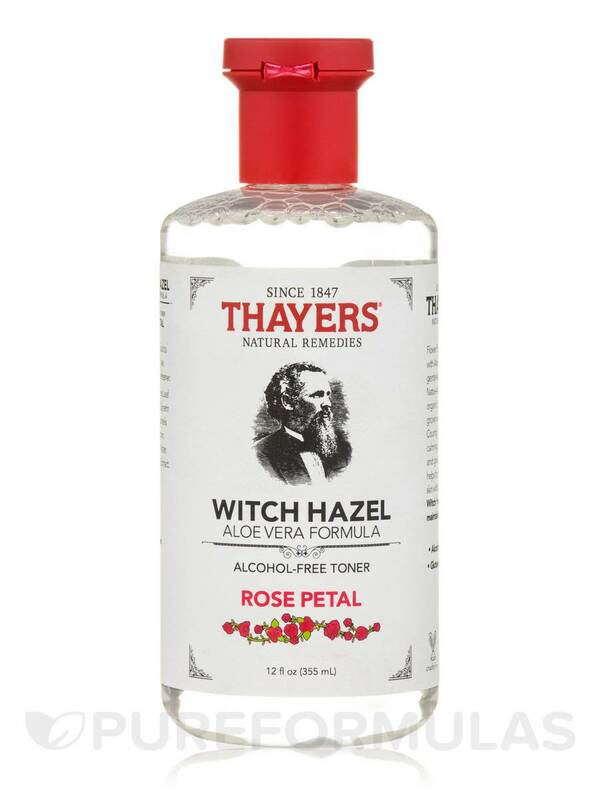 Thayers Witch Hazel Toner in Rose Petal, at target.com. 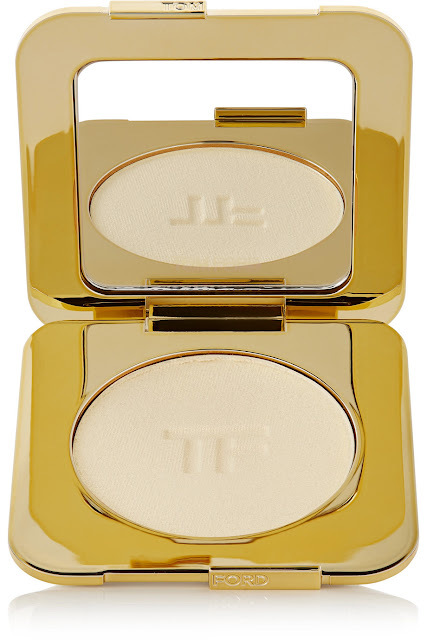 Tom Ford Beauty Radiant Perfecting Powder in Luna, at net-a-porter.com. 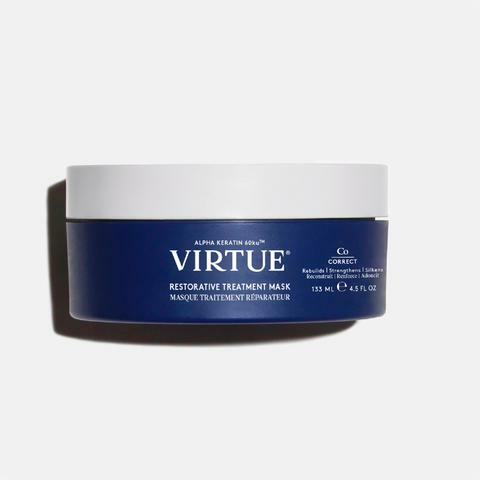 Virtue Restorative Treatment Mask for hair, at bluemercury.com.